Hey there, here's yet again another tutorial from me, but this time, it's not something PSA-related. Rather, this tutorial will teach you how to add Ex Fighters to All-Star Mode. -Hex Editor. Optional, but it'll be used as a workaround in a certain section of the tutorial. This tutorial will be split into 3 parts: Common2.pac, Info_corps.pac, and STGHEAL.pac. This tutorial will also assume you've already have your Ex Fighter set up and working with cosmetics. 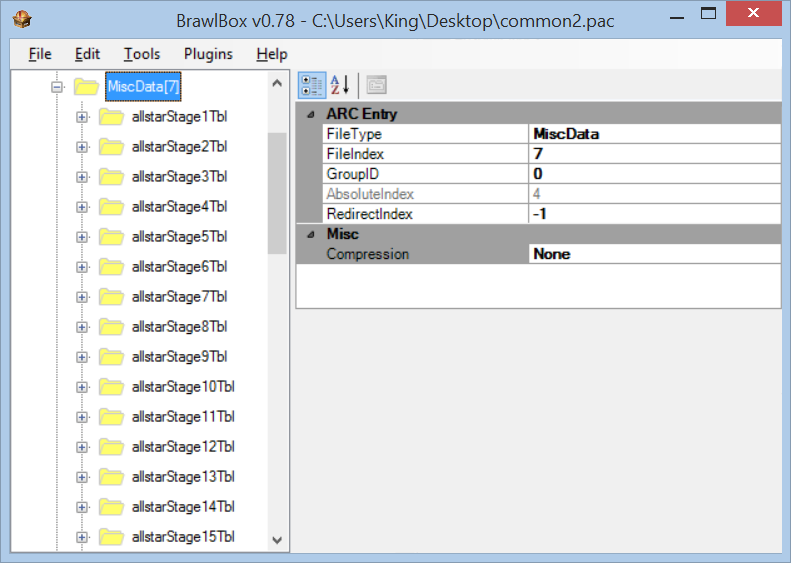 Start by opening your common2.pac file in BrawlBox, navigate to MiscData, and open it. Here, you'll see each stage of All-Star mode. To tell exactly which All-Star stage you're modifying, just select them. Each stage can have up to 5 stages, which are all randomized when going into the fight. For this tutorial, I'll be adding a Fighter to the Metroid stage, so in this case, it would be allstarStage7Tbl. 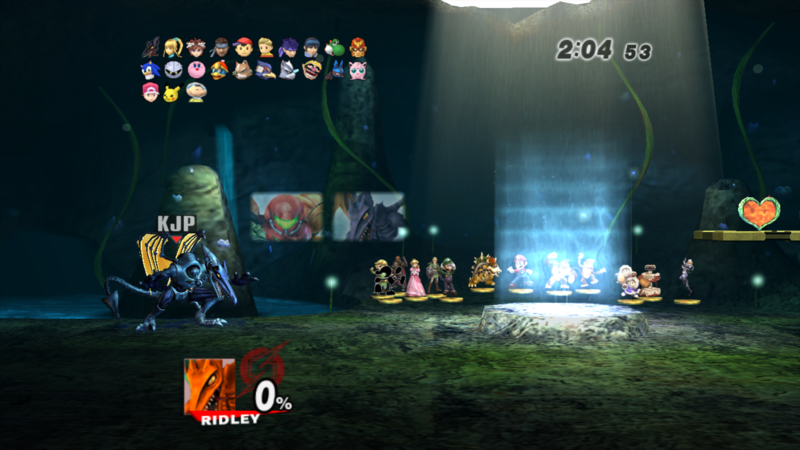 To actually add our Fighter to this stage, open the stage in question, and you'll see 5 sub entries. These are what contain the Fighters to be loaded in their specific All-Star stages. Here, you'll rename any of the 0x3E entries to the ID your Fighter uses. Like stages, you can have up to 5 Fighters in one entry. 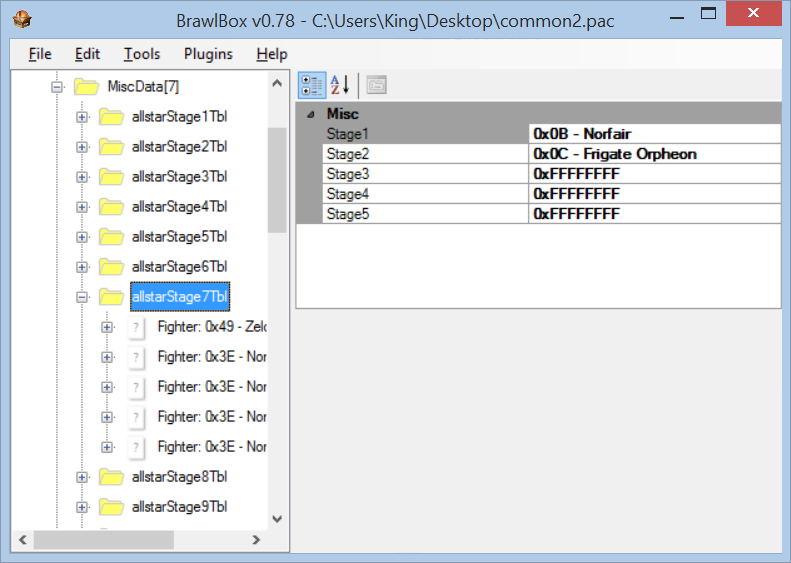 For this tutorial, I'll be adding Fighter 0x50 to allstarStage7Tbl. Once your Fighter is inserted, open its entry to see its Difficulty-specific settings. Since the slot you inserted your Fighter over was never intended to have a Fighter there, you'll need to congifure all 5 of the Difficulty entries. To make things easier, just use the Difficulty settings of an existing Fighter. Repeat these steps until you're satisfied. Save when you're done. Before you do anything, add these two codes to your GCT, or else your Stock Icon won't load. All you need to do here is open your info_corps.pac, go to MiscData, and import your Fighter's InfStc.XXX1 texture. Make sure it's in CI4 format. Open your STGHEAL.pac, open the ARC entry with the label "2", go to TextureData, and import your Fighter's Battle Portrite Texture. Renaming the texture to match the naming conventions of the other textures is optional. Next, open up ModelData, and go to the Objects section. Here, you'll be duplicating the icons of your choice. You also may have to delete existing icons to re-insert them as duplicate meshes to make everything fit. This step may take the longest, as you'll need to go through to see which icons you can duplicate for the best formatting. Once you're done with that, you just need to re-apply their materials and Visibility Bones (this is important, as it's based on the stage you'll be going into). After you're done with the model editing part, save, close, and re-open your file. You need to do this in order to properly re-rig the duplicated models to the Visibility Bone they should be assigned to [info_stgXX (you can use BrawlBox's Weight Editor for this)]. While I'm not sure it's required, I'd do it anyway to make it look authentic. Next you'll make a new material entry for ModelData's CLR0 animation, name it the material your added icons use, select the ColorRegister0 entry, and set its Constant Flag to False. The last few steps are a bit difficult to follow in image form, so I've recorded and uploaded three gfycat videos to help better guide people. These next few steps are only required, due to BrawlBox not cooperating when it comes to replacing CLR0 Material entries (this entire section may be removed if it gets fixed in a later BrawlBox update). After you've added your CLR0 material entry, select the added Material Entry, and change its Mask to :0 R:255 G:255 B:255. After that, select all the keyframes (Right click + Select all), right click + Edit, then change both the starting and end points to one solid color. This will be important later on. After that, export the ColorRegister0 entry, alongside the ColorRegister0 entry of an existing Material entry (non-added) and the CLR0 animation. Here, you'll now open all three files in a Hex Editor, go to the added ColorRegister0, select everything past the first 0xC bytes, copy these values, go to the CLR0 animation, search for these copied bytes (Ctrl + F), then go to the existing ColorRegister0, copy all its values past the first 0xC bytes, go back to the CLR0 animation, replace the highlighted bytes with the ones you just copied (Ctrl + B in HxD), and save. 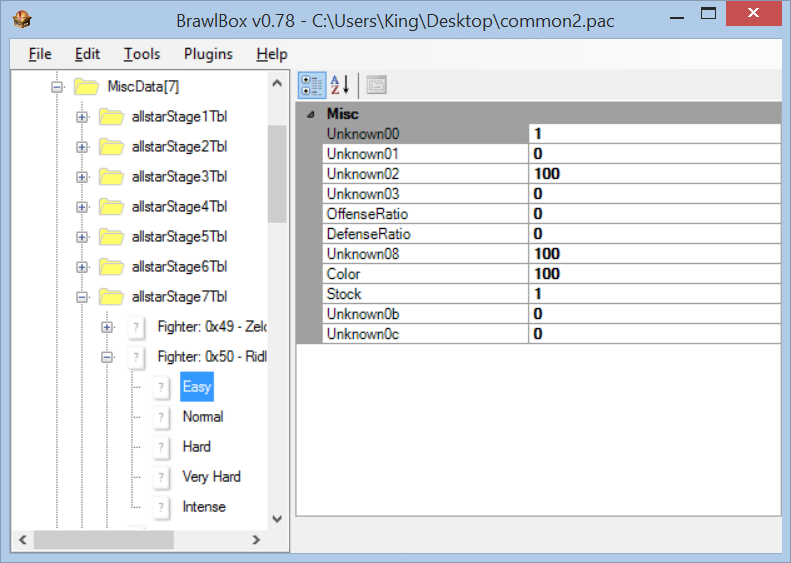 To finish things off, go back to BrawlBox, and replace the CLR0 animation with the one you hex edited. If you've followed everything correctly, you should get a result similar to this one. Regardless, you can send me what you have, and I'll take a look. Oh right, another random note, for those crazy enough to have a million clones or ...well, maybe you're making All-Star 200 Mario battle, uh... 51+ stock icons on the main hub will seem to crash the game (So like, Game and Watch +51 other characters on All-Star if that makes sense?). 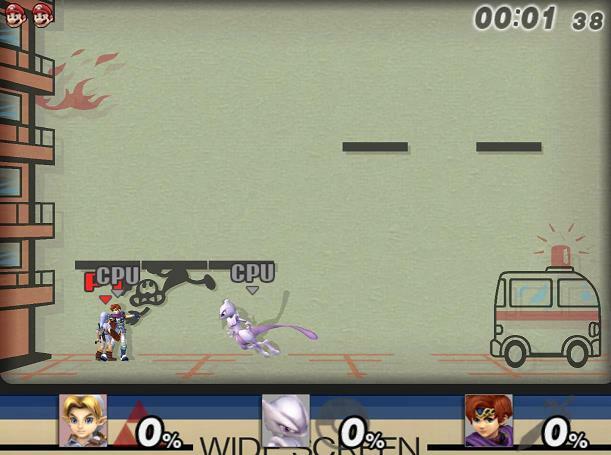 I think Mewtwo and Roy use the Pokemon Trainer and unused Roy slots respectively, so maybe you just have the stock icon textures named incorrectly? For the amount of All-Star clones, I never knew 52 was the limit. It could be a memory allocation size issue. Haven't changed either of their stock IDs so it should be right.